The new glossy magazine, Avalon Inbound I Outbound, will be an inspiring companion for passengers flying either internationally on AirAsia, or domestically on Jetstar. The magazine will include features on destinations around Asia and Australia, with a strong focus on the Geelong and Great Ocean Road regions, as well as Werribee and Melbourne. It will also include tips on places to see, stay and eat, the latest news and events, celebrity interviews and practical information about the airport. Its late-2018 debut coincides with the opening of Avalon Airport’s new international terminal, in preparation for the arrival of AirAsia. AirAsia will use the airport as one of its major hubs, with twice-daily flights to Kuala Lumpur from where the airline connects to a further 130 destinations. Justin Giddings, CEO of Avalon Airport, says, “This is an exciting time for Avalon Airport. Our domestic flights are filling up, and we go international from December 5. What better time to launch a new publication than now? We believe that travel should be both comfortable and affordable, and when people fly with us they save precious time and money. We’re thrilled to now provide a forum to showcase all the experiences that they can spend those savings on”. Justin Jamieson, Director of Grin Creative and publisher of get lost Magazine, adds, “We’re really excited to be working with Avalon Airport and adding this magazine to our already well-established publishing arm, which includes National Geographic Traveller, the award winning get lost magazine and the soon to be launched Luxury Escapes Magazine. 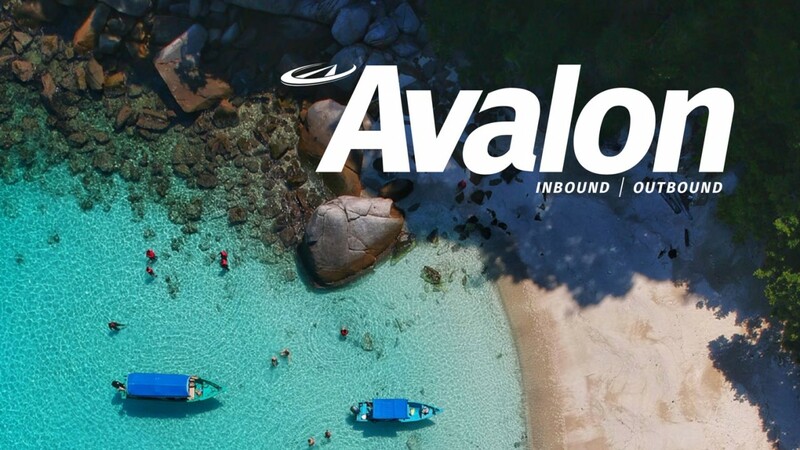 Avalon Inbound | Outbound will launch early October, and will be available free at Avalon Airport and select outlets in Melbourne and Greater Geelong.